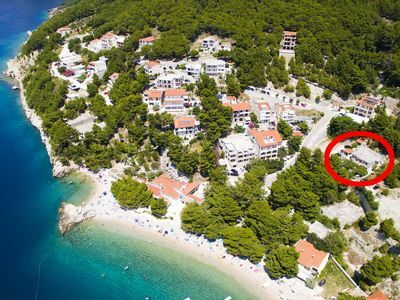 Marinko 3 is a small studio apartment for two people. 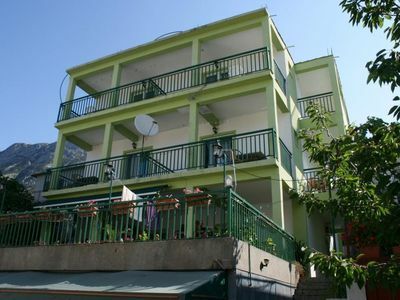 Apartmna consists of a bedroom with double bed, kitchenette, bathroom with shower and a small balcony. 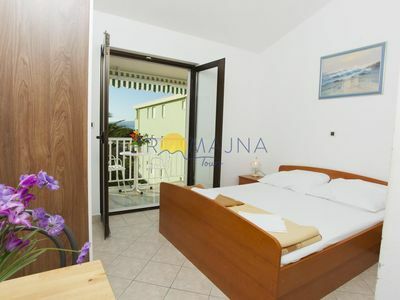 Balcony overlooks the sea with a table and two chairs. 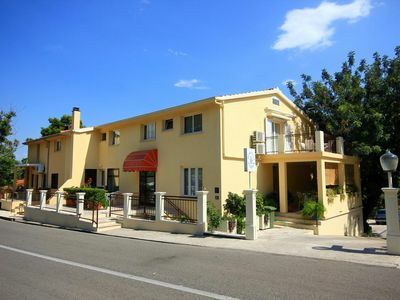 The apartment is air conditioned and has wi-fi internet and satellite television. 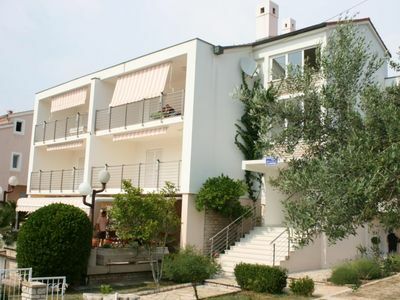 Guests of this apartment is available for barbecue and table with chairs in front of the house. 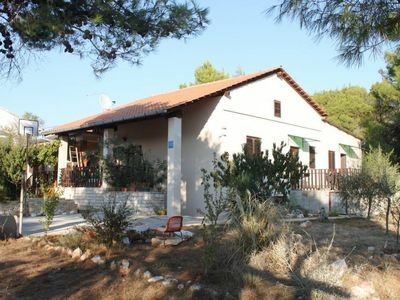 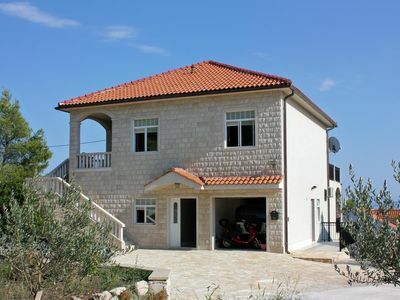 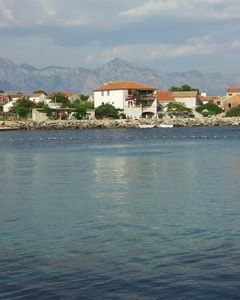 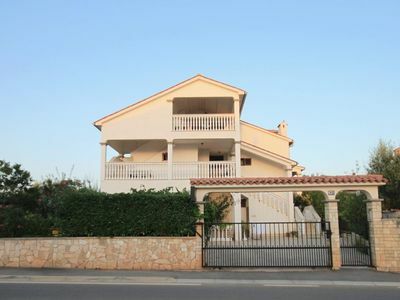 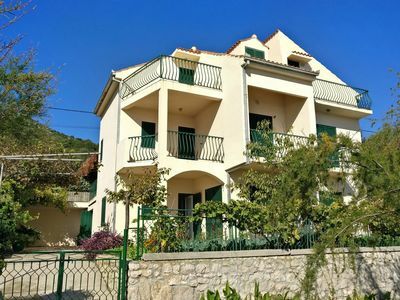 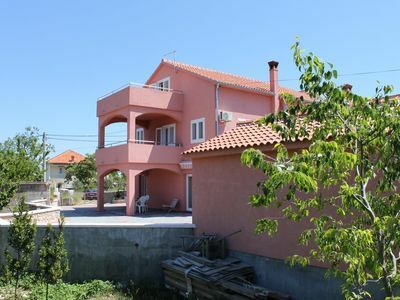 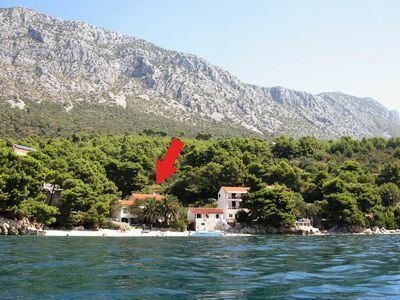 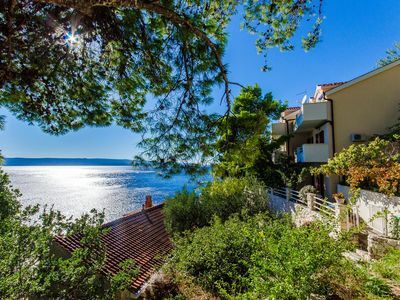 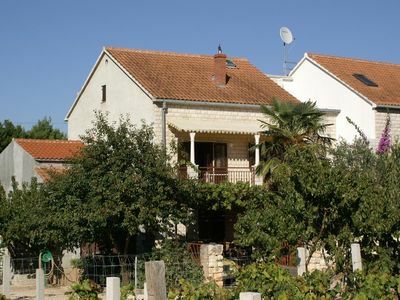 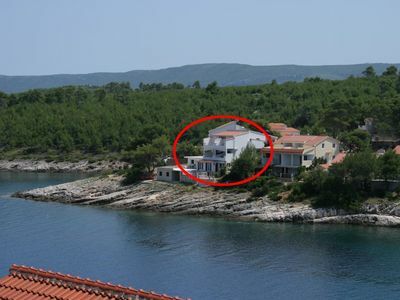 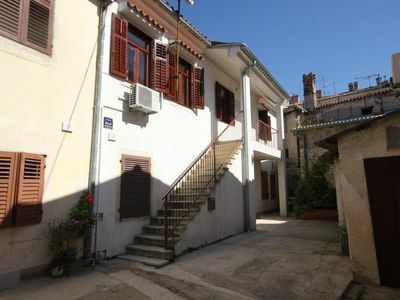 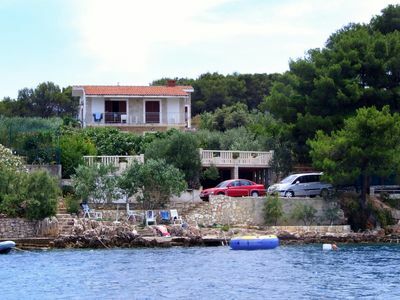 The house is situated in a quiet part of Promajna and yet only 200 meters from the beach. 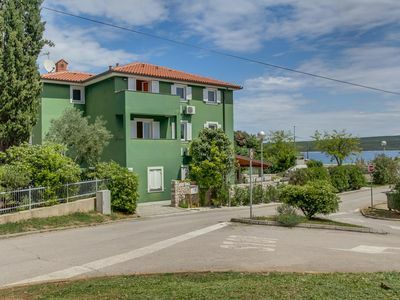 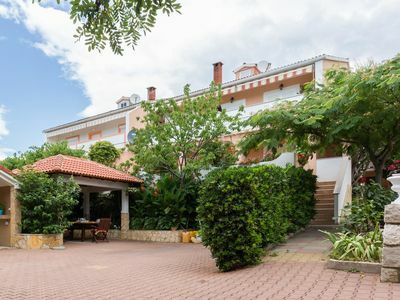 This apartment is ideal in combination with three other apartments which are located on the same floor for a large family or group of friends.